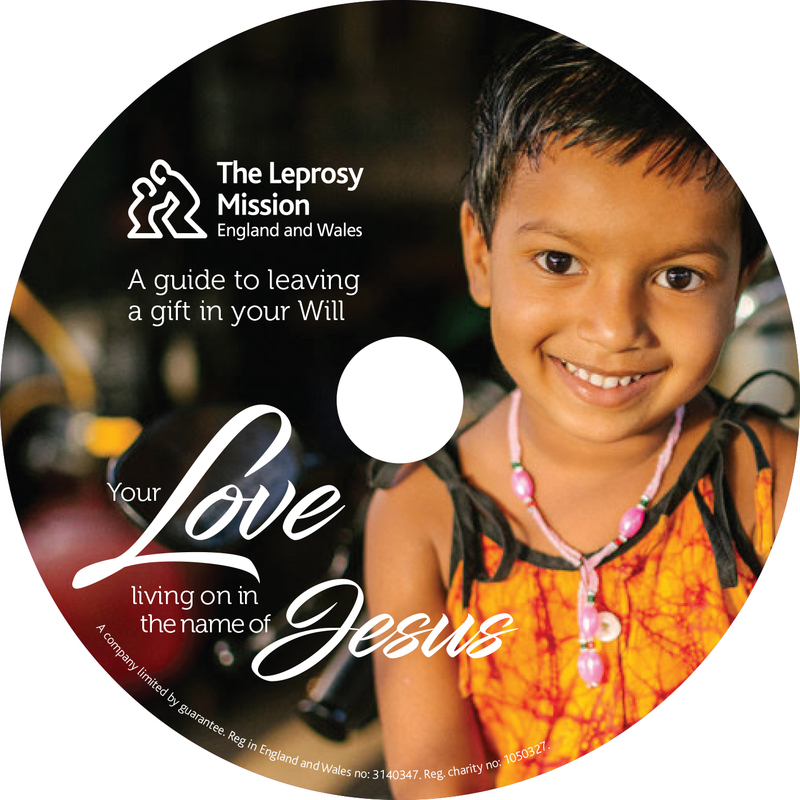 The Leprosy Mission is an international Christian charity with more than 140 years of experience, serving a population of 305 million people in around 30 leprosy-affected countries. 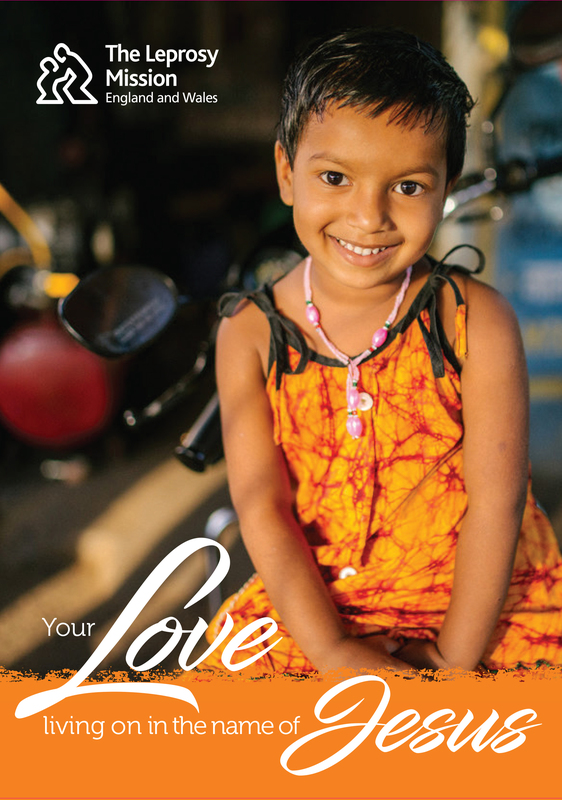 Having previously worked with The Leprosy Mission to develop their brand and Direct Mail materials, we were approached about the design, print and mailing of a new legacy pack to coincide with their legacy month. This work had a tight timescale to ensure that the packs would be ready in time for training staff and arranging appeal mailings for the campaign. Following liaison with the client we designed a pack which had the required finish and would push their branding to look bold and bright.